The use of PPE and specific safety equipment for landscapers and horticulturists is essential, while sun exposure is a serious OHS issue that workers do not take seriously, according to landscaping teacher at Sydney’s Richmond TAFE, Allen Tuck. He said OHS is taught at every level and integrated into every subject, with students and the greater industry mostly heeding warnings and wearing the appropriate PPE that adheres to Australian safety standards. However, Tuck said that the dangers of UV exposure are ignored the most. “Sometimes it’s difficult to get the guys to wear a hat or apply sunscreen. We constantly have to be on their backs,” Tuck told ProChoice Safety Gear. Another item of PPE that Tuck describes as a no-brainer and a requirement of all TAFE students is hearing protection such as ear muffs or ear plugs. “We are using machinery that is well beyond the decibels of safe practice. If exposed to that machine for any length of time you’ll certainly do permanent damage to your hearing,” he said. Tuck described protection as being critical when using outdoor power equipment such as lawn mowers and whipper snippers, as well as when using power tools such as concrete saws. Also of serious importance is the use of dust masks and respirators for applications ranging from cutting treated pine to working with compost and chemicals. “You should choose specific safety equipment for specific applications,” Tuck said, highlighting the importance of using safety gear that adheres to Australian safety standards. He also highlighted the importance of using high quality vibration-resistant leather gloves when using vibrating or compacting machines. 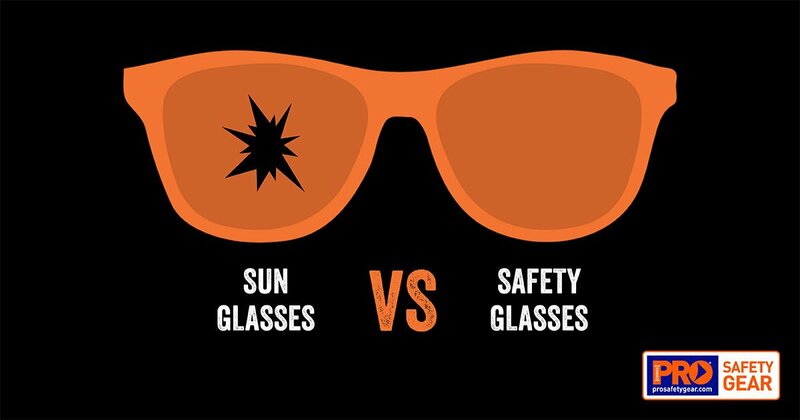 Tuck said that safety equipment for landscapers and horticulturists must include protective eyewear when an application has any risk of foreign material entering the eye, such as when cutting timber and concrete or jackhammering concrete. Using a chainsaw requires a specific set of protective equipment – and procedures – that includes wearing a face mask or face shield integrated with a hard hat. Also important is wearing quality leather boots, although not necessarily steel caps, Tuck Said. He also mentioned high vis as another important element of occupational health and safety for landscapers and horticulturists but stated the best protective advice he could offer was common sense and concentration. “Unless you wear the appropriate PPE for an application, wear it correctly and conduct yourself in an appropriate manner you are going to hurt yourself,” Tuck said, adding that not overloading tools, not removing guards and using the correct size blades for an application are all critical. Indeed understanding and adhering to the “Hierarchy of Control” – which states that PPE does not control the hazard at the source and should not be relied on as the main control measure – is essential to mitigating worksite risks and reducing the prevalence of injury.